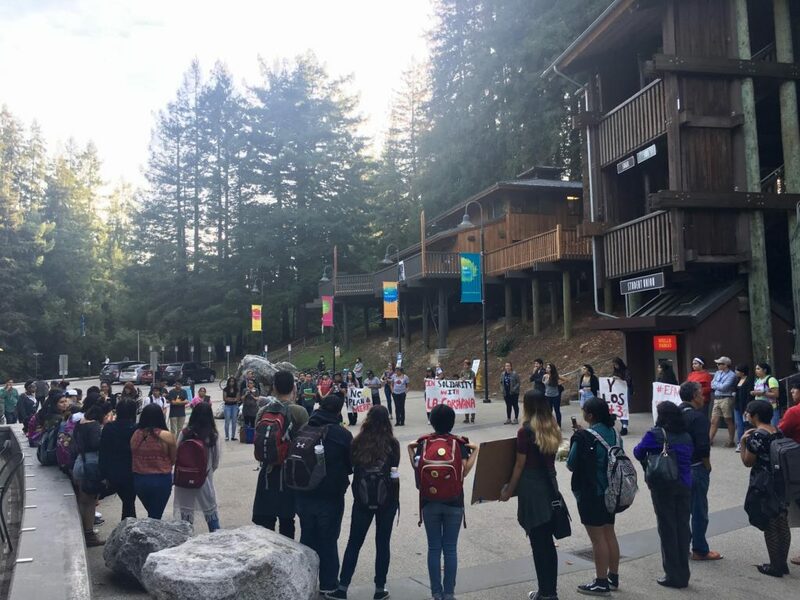 Around 30 students and community members gathered today to speak out against the injustices against Latinx people in the U.S. and more specifically the U.S. funded Merida Initiative, a plan that effectively serves as an extension of the “War on Drugs” into Mexico, concluded this afternoon in the Quarry. The eight representatives are political prisoners´ relatives and representatives from various social justice organizations, according to El Centro’s press release. Their national speaking tour, which started in early October aims to create solidarity against “the repression, disappearances and impunity of Mexican authorities.” The “Caravana” is set to visit 18 U.S. cities and several other college campuses.